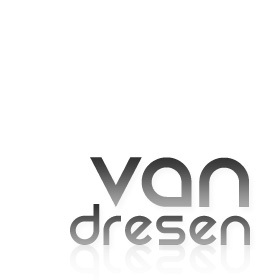 Amex & Jason van Wyk – Moments (Van Dresen Remix) is out in Stores NOW! Label: First State Music [Black Hole Recordings] You can buy it from these stores..
My new remix of ‘Moments’ is out on Promo now and is set to be released 13’th of December 2010! Label: First State Music [Black Hole Recordings] Armin van Buuren supported my remix in A State Of Trance, episode 486! !